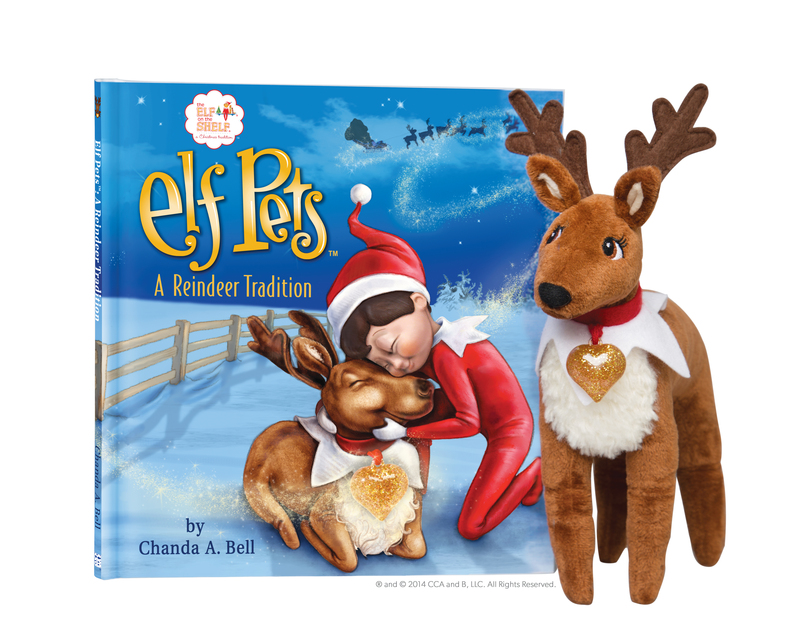 Graystone’s own, Chanda Bell, has a new book, Elf Pets: A Reindeer Tradition. Chanda Bell, best-selling author of The Elf on the Shelf and founding member of Graystone Church, has released a new book, Elf Pets: A Reindeer Tradition, this Christmas season. Chanda will be at our Graystone Ozora campus this Sunday selling and signing books. You can be the first to own a copy of her new book. Also, the Elf mascot will be there to take take pictures with the kids. We are so proud of Chanda and are excited to support her in the release of Elf Pets: A Reindeer Tradition.